Who are these profesionnal trainings for ? Employees undertaking a CIF in order to reoriente professionally. 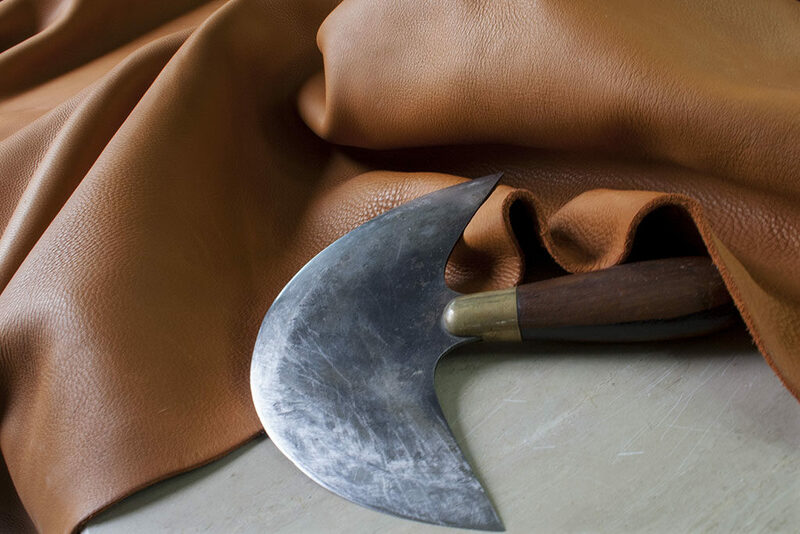 Leather crafts professionals wishing to perfect their skills. Specialized educators in the social health sector. Creative workshop facilitator or recreation centers. 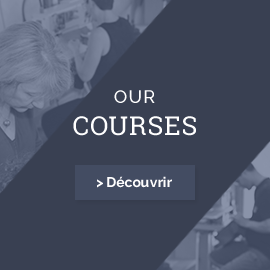 Understand the mechanism of the leather crafts activity in order to define your own professional project and the differents steps to achieve it. Getting to know skins and hides, ,where and which one to buy. Understanding and mastering the manufacturing techniques of leather crafts and upholdstery. From a unique item to a small series production. Knowing machines and how to get your workshop equiped.